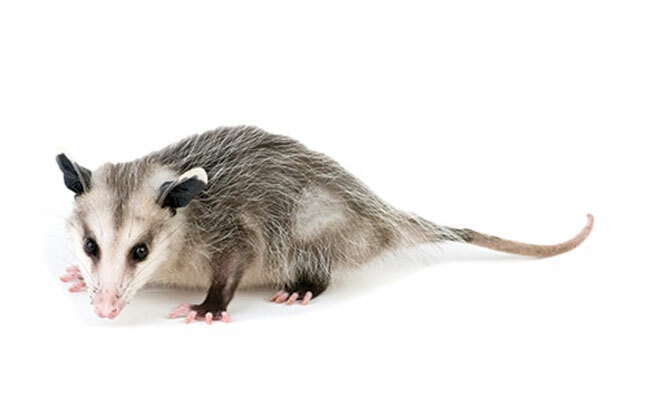 Before the kickoff of last week’s NFL game between the Browns and the Jets, an opossum was on the lose at First Energy Stadium in Cleveland, Ohio. “Call a PMP!” you might think, but actually a Browns fan — who was not a PMP — took it upon himself to catch the opossum. After watching the stadium’s staff fail at corralling the animal, the Browns fan decided to take some action, according to local News Channel 5. After searching for a how-to video on YouTube, he caught the opossum by the tail and the rest is history. Disclaimer for other football fans and YouTube-watchers: Don’t try this at home — or at NFL stadiums. Call a PMP. Oh, and to top it off the Browns broke their losing streak and won the game.
? UPDATE: the opossum has been captured safely ?